Raging Hormones, rolling eyes, shouting matches, and endless phone calls – the realities of daily life with an adolescent girl. As a parent, you expect the teen years to be tough, but they don’t have to drive a wedge between you and your daughter. 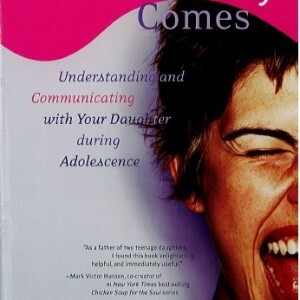 In When the Breast Fairy Comes, counselor to teens Stacey Roberts explains how effectively communicating with your daughter can restore harmony in your home. 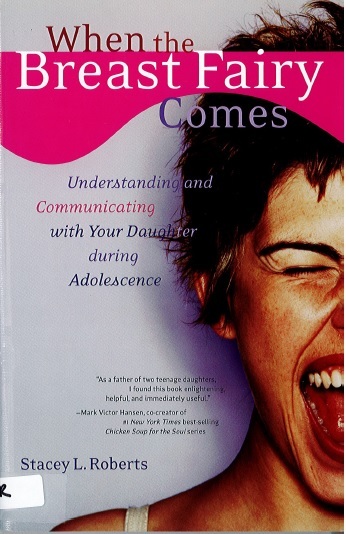 Through sample parent-teen conversations, you’ll learn how to talk with your daughter about challenging subjects and close the destructive communication gap.